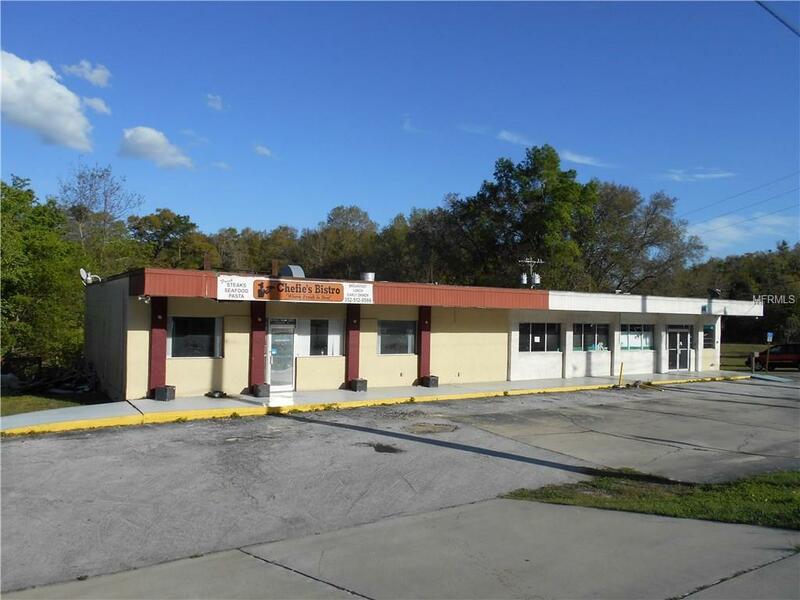 Vacant block building for sale, 5000 SF (+/-)! Commercial zoning! Most recent use; Convenience store, diner and mobile phone retail outlet! 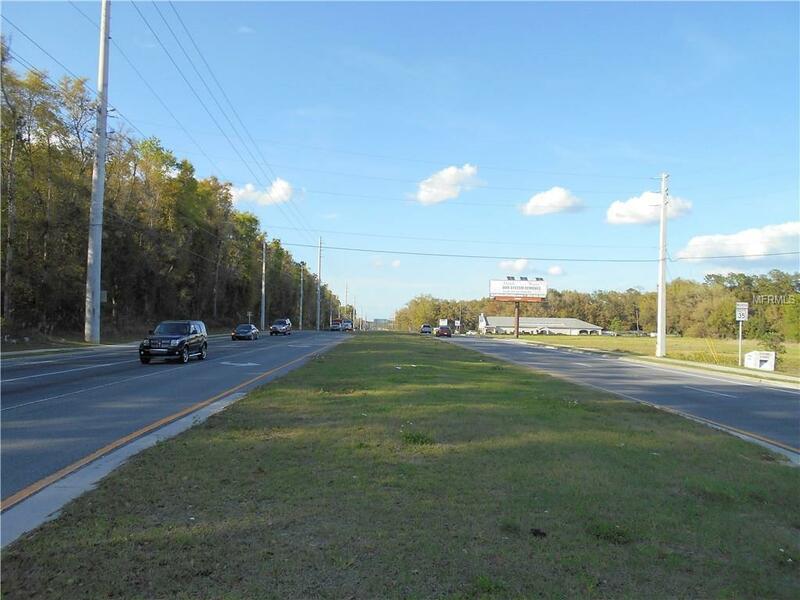 Great visibility, good upfront parking, located on the highly traveled hwy Fl-35 in Ocala, Fl near Silver Springs State Park. 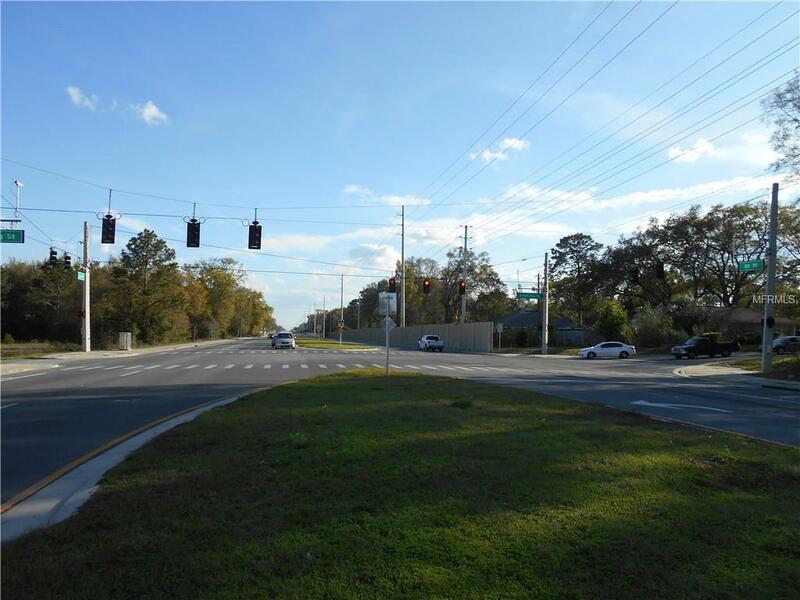 Traffic light at intersection for easy ingress, egress! 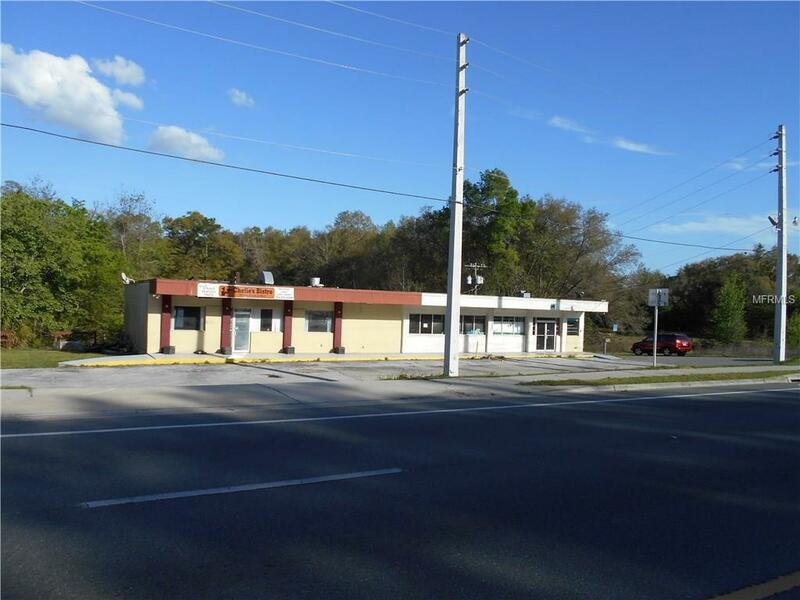 Property listed for sale, Seller(s) may consider lease or lease option to purchase!